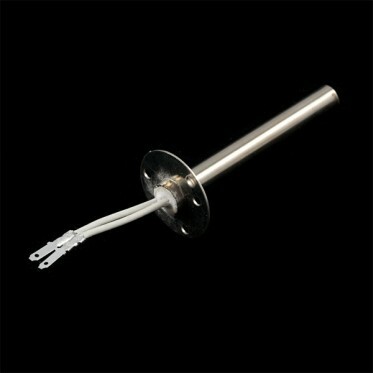 Description: This is a replacement heating element for the 30W soldering iron. This heating element is very easy to install - it requires only a screwdriver. Only compatible with the 30W soldering iron listed below.